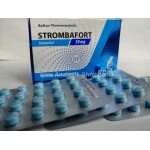 Product Name: Strombafort Manufacturer: Balkan Pharmaceuticals Presentation: Box wi.. 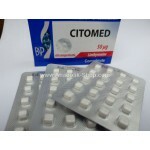 Product name: Clomiphene Citrate Manufacturer: Anfarm Presentation: 24 tablets .. 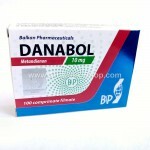 Product Name: Danabol Manufacturer: Balkan Pharmaceuticals Presentation: Box with 6.. 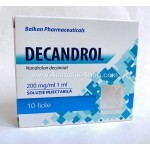 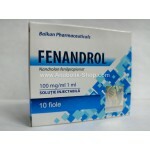 Product Name: Fenandrol Manufacturer: Balkan Pharmaceuticals Pric.. 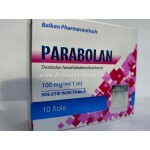 Product Name: Rimobolan Manufacturer: Bayer by Schering Turkey Price 1 vial 1.. 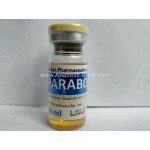 Product Name: Mastebolin Manufacturer: Alpha Pharma India Price 1 vial of 1ml of 10.. 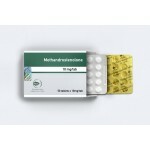 Product Name: Methandrostenolone Manufacturer: Primus Ray Laboratories .. 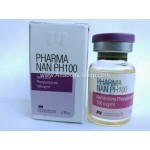 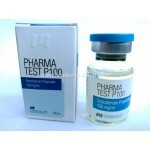 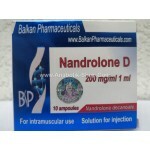 Product Name: Pharma Nan D300 Manufacturer: Pharmacom Labs Presentation: 10ml 3.. 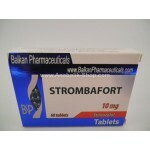 Product Name: Pharma Stan 50mg Manufacturer: Pharmacom Labs Presentation:..